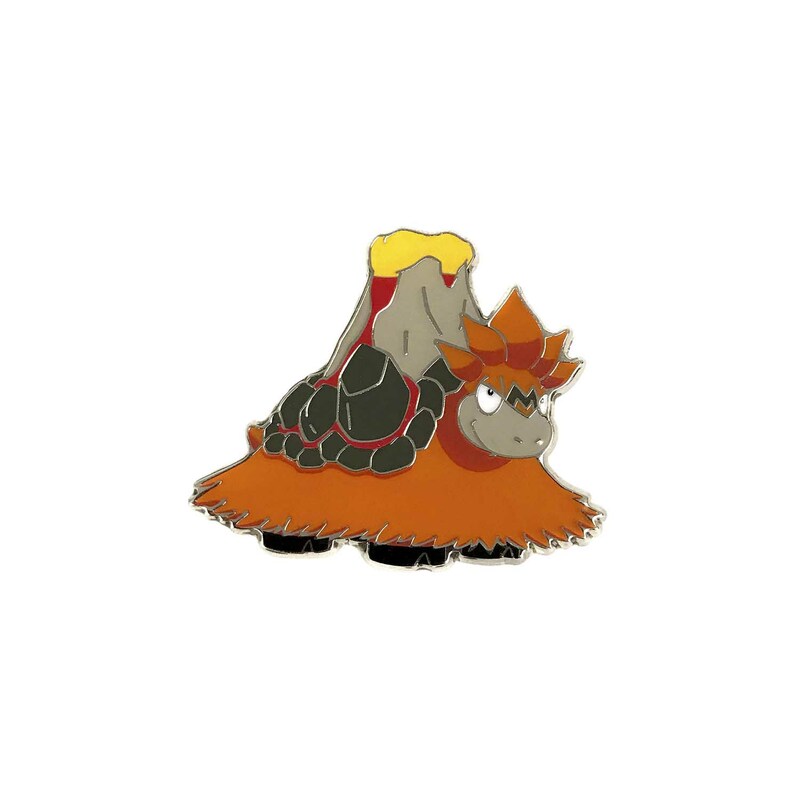 Mega Camerupt-EX is one Pokémon that’s hot as lava! 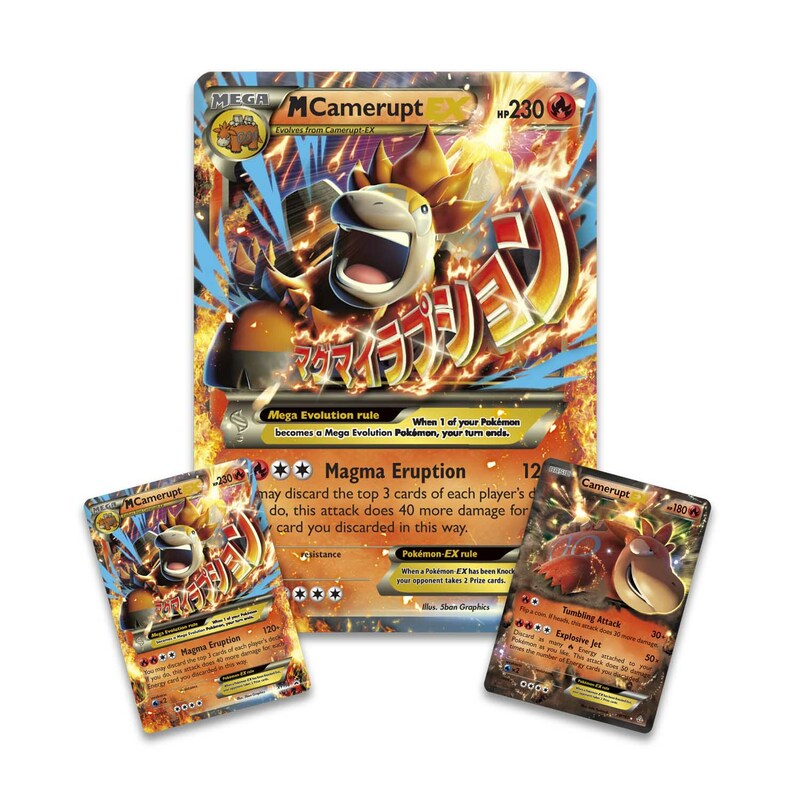 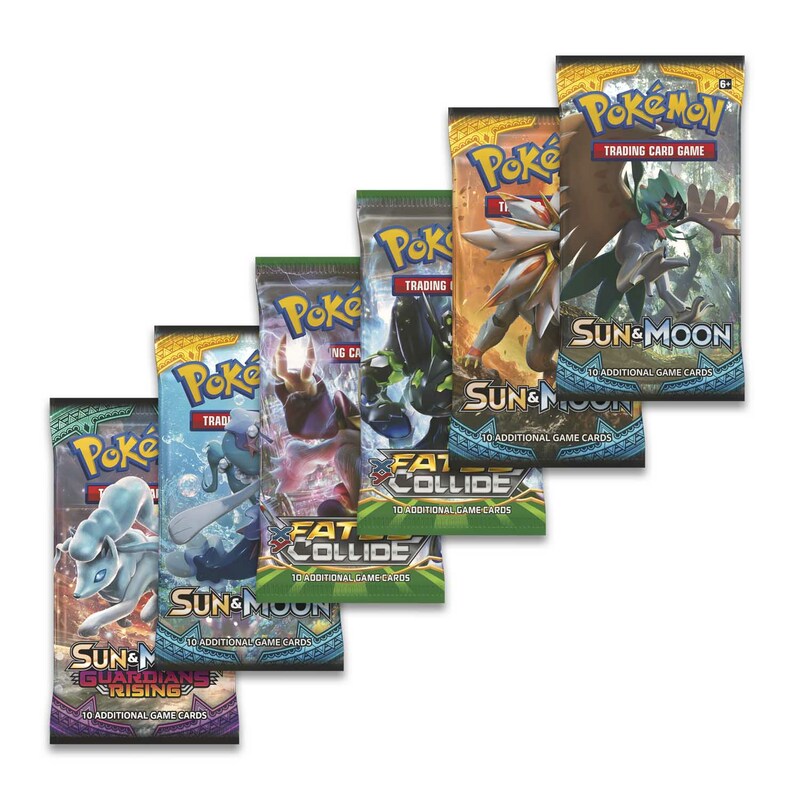 Put its explosive moves into play, and you’ll see opposing Pokémon Knocked Out by the mega power of earth and fire! 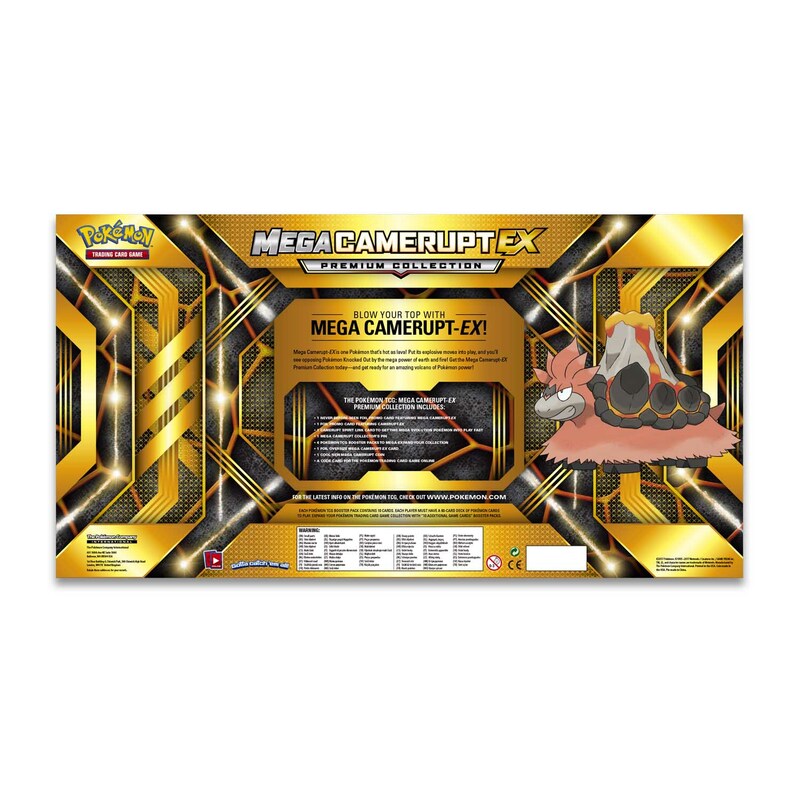 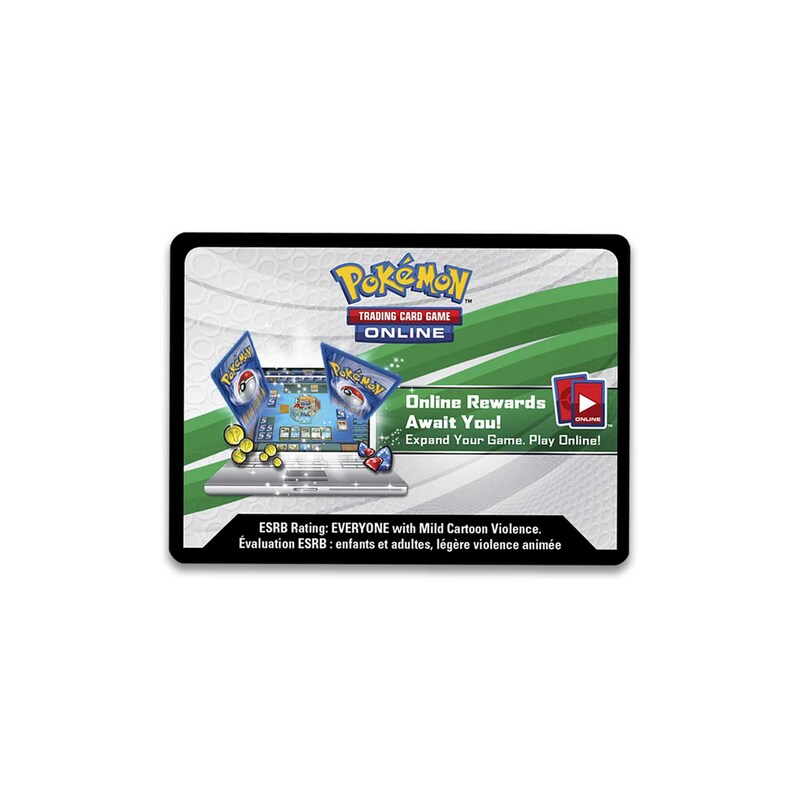 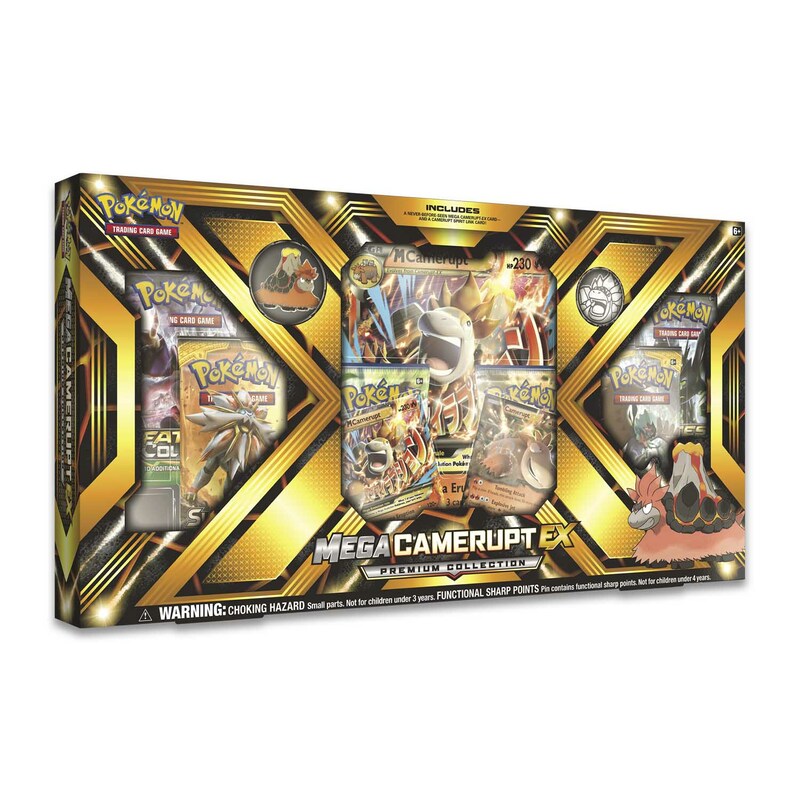 Get the Mega Camerupt-EX Premium Collection today—and get ready for an amazing volcano of Pokémon power!